My editor sent me a black and white rough sketch of the cover for my upcoming middle grade sci-fi book STRICKEN last week and I hope I'll be able to share the final cover image in not long. I'm enormously excited as this is my middle grade debut (coming out with Dancing Cat Books in the fall). And this cover, this cover is pure fantastic! It makes all the different versions of me, from ten-year-old me up to the me I am now want to pick the book up and devour it and hey, I already know what happens. Naomi doesn't expect anything unusual from her annual family trip to visit her grandparents in Ireland. What she expects is to celebrate her thirteenth birthday, hang out with her friends Ciara and Shehan, and deal with her gran's Alzheimer's. 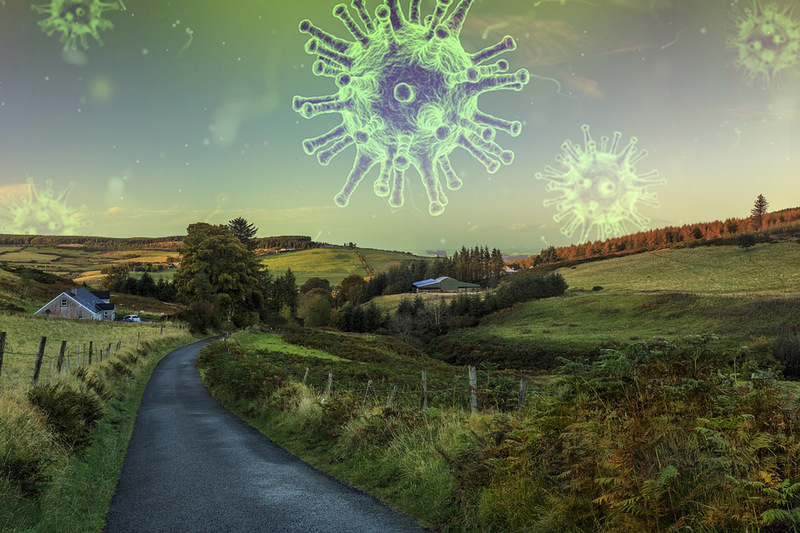 What she finds is a country hit by an unexpected virus that rapidly infects the majority of the Irish population over the age of twenty-one. Amnestic-Delirium Syndrome (ADS) starts off with memory loss, but the virus soon turns its victims aggravated, blank, or violent. Naomi and her friends must survive on their own, without lucid adults, cut off from the rest of the world, until a cure is found. But there are whispers that ADS is not terrestrial, and soon Naomi and her friends learn the frightening truth: we are not alone. Coincidentally, my most recent YA book is also set in Dublin and has a Canadian main character too. That's pretty much where the similarities end but now's a good time to mention that today is the last day in a two-day e-book sale for Just Like You Said It Would Be. Until the end of the day you can pick it up for $2.99 at Amazon U.S .http://amzn.to/2qWNyHf and Canada https://www.amazon.ca/Just-Like-You-Said-Would/dp/1542749468 with equivalent prices at other Amazons. If I'm quiet around here lately (okay, yes, I know I am!) it's because I'm hard at work on a speculative YA novel but I'll be back the minute I can share my first illustrated cover. Psst, ordinarily I'm not big on creative advice (too many generalizations) but there's such great stuff in Mike Birbiglia’s 6 Tips for Making It Small in Hollywood. Or Anywhere. (especially #5 and #6) that I'm passing on the link.